Legislative leaders discuss minimum wage and legalizing marijuana with veteran NJTV correspondent Michael Aron. 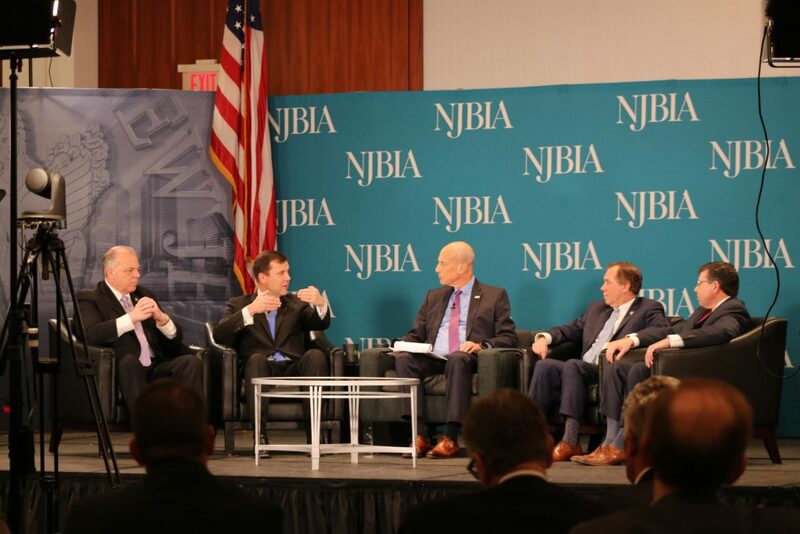 This special edition of On the Record was recorded in front of a live audience at the annual NJBIA Public Policy Forum. Senate President Steve Sweeney, Assembly Speaker Craig Coughlin, Minority Leader Sen. Tom Kean Jr., and Republican Conference Leader Anthony Bucco weigh in on plans to legalize marijuana, raise the minimum wage to $15 an hour and change the redistricting process.